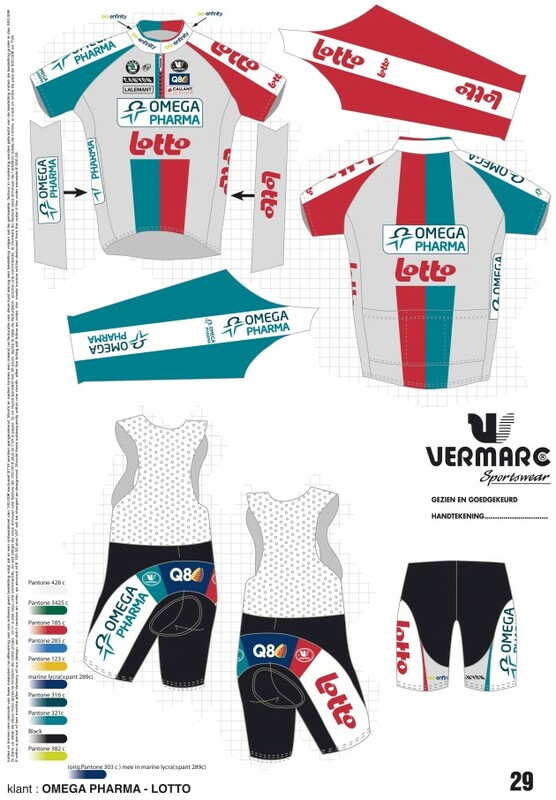 Here’s a first look at Omega Pharma-Lotto’s 2011 kit. So far it’s my favorite. What do you think? This entry was posted in Featured, Teams and tagged 2011, kit, omega pharma-lotto. Bookmark the permalink. The shorts are black where it matters. I approve. eerily similar to the Rapha-Focus cross team kit pattern isn't it? kit plagiarism aside, brilliant looking kit.